The Chapter advocates for the interests of Georgia pediatricians among private payors & government. Stay informed of latest issues in pediatrics via chapter newsletter, blast faxes, chapter blog, and website. Attend the Chapter’s two major CME meetings: Fall Meeting, Atlanta and Pediatrics by the Sea, Amelia Island, FL in June. 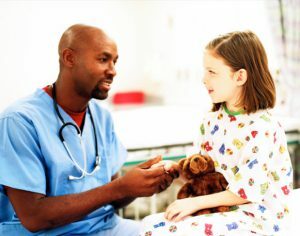 Strengthen your practice management and nursing care via the Georgia Pediatric Practice Managers Association and Ga. Pediatric Nurses Association, which hold 2 educational meeting each year. Like to teach? Participate as an Immunization educator or a Breastfeeding educator in EPIC (Educating Physicians in their Communities), a peer-to-peer, in-office education program, or host an EPIC program for your office.